How water wise are you? Let us know by taking our water knowledge and attitudes survey. 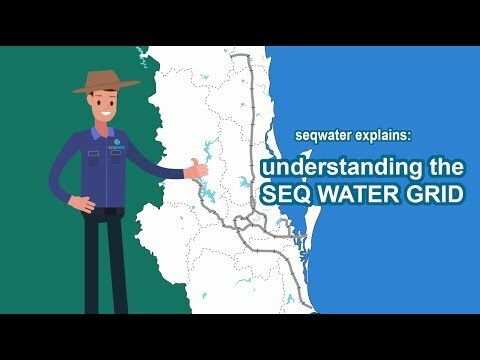 There is a network of water sources, water treatment facilities and pipes that supplies bulk water around South East Queensland. Which of the following do you believe is the correct name for this network? In which Council area do you live? Would you like to make any comments about water supply in South East Queensland, or feedback about this site?